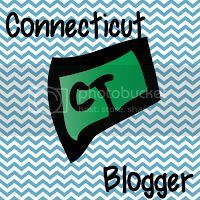 Yesterday I shared with you all why I dislike the back to school season. You can read my reasons here. 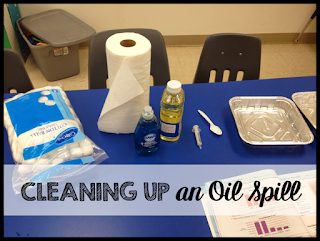 Of course, I also shared some reasons why I love getting ready to go back to school. One of my favorite reasons to love the back to school is the yearly sitewide Teachers Pay Teachers sale. 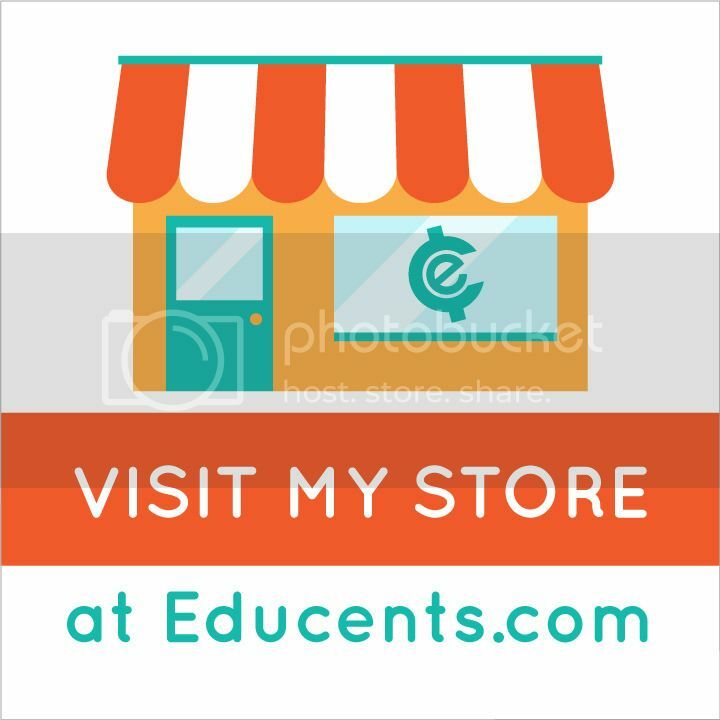 My Teachers Pay Teachers store will have some amazing deals during this sale that I do not want you to miss out on. You can find each deal by clicking on the pictures below. 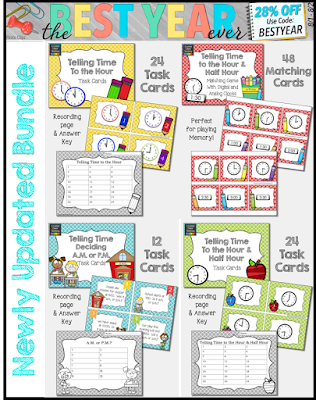 I just updated this brand new bundle of products to review telling time. It's 4 products for the price of 3 which is a great deal. Three of the products focus on telling time to the hour and half hour while the fourth product has word problems to review a.m. vs. p.m. The product is priced at $6, but during the sale, it is only $4.32. These four products are a great deal at only $8.00. However with 28% off, you can get all 4 products for only $5.76. These first and second grade games focus on synonyms, antonyms, and contractions. The task card set asks students to identify whether sentences are complete or not. All words and sentences are simple enough for even early first graders to read. This bundle is the best deal of this sale by far. 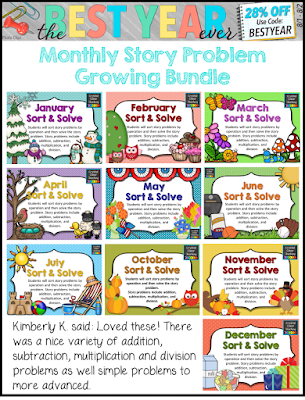 This growing bundle will soon include 24 sets of story problem task cards - 2 for each month. August is almost complete, and September will be finished shortly after that. 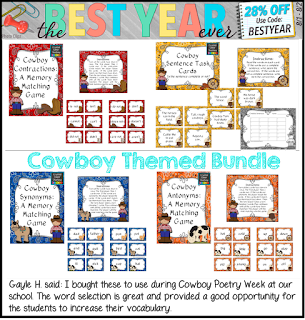 Each story problem set is priced at $5.00 so the bundle is already a great deal at $25.00. With the discount and bonus code, the price drops down to $18.00. That means each set of story problems is only $0.75. You don't want to miss this deal!